When I got on Facebook this morning my news link said that the 9-year old girl what was killed when Congresswoman Gabby Griffins was shot was the granddaughter of former Phillies baseball manager Dallas Green. 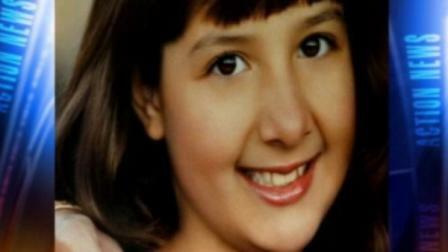 Her name was Christina Green and she was also born on Sept. 11, 2001 to make this a sadder event. Dallas lived a few towns over in West Grove but my friend John thinks he moved to Rising Sun, Md. about 1/2 hour away. Dallas is definitely a local hero and his baseball shirt even hung in the local Applebee’s at one time. Saying prayers for the family. I have been watching this all weekend. It is so sad…I listened to an interview with her mother on FOX TV this morning…it is so sad that some WACKO ended her young life. My prayers are also with her family.